stunning! 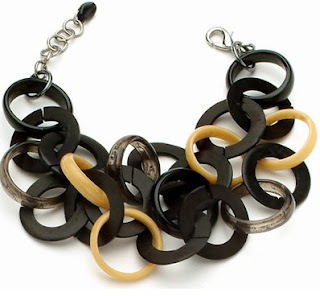 I love the marni necklaces and i want this..thanks for the link. ohh, I like this one!